1 Royal Gurkha Rifles held an open day on 31st August 2017 for all members, families and local guests at Shorncliffe, Kent. The event marked their return to the UK after a four year tour in Brunei. 2 Royal Gurkha Rifles how now replaced them in Brunei. 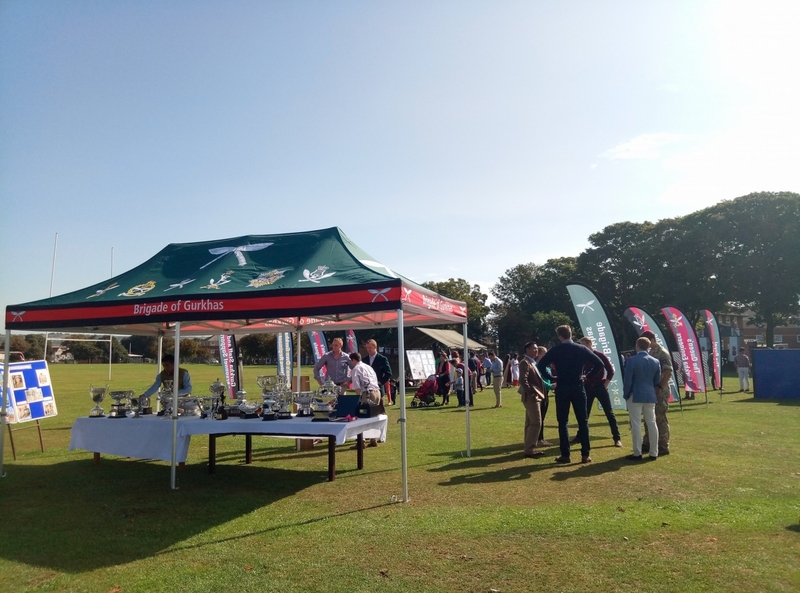 The open day was a perfect opportunity to mark their return to the UK, with cultural displays, high quality catering and a display by the Band of the Brigade of Gurkhas, who are co-located in the Sir John Moore Barracks, Shorncliffe.